The fourteenth ancestor in my 52 week challenge is my wife’s great-great-grandfather, James A COLLINS. James is a bit of a mystery. He had ancestors and now he doesn’t. 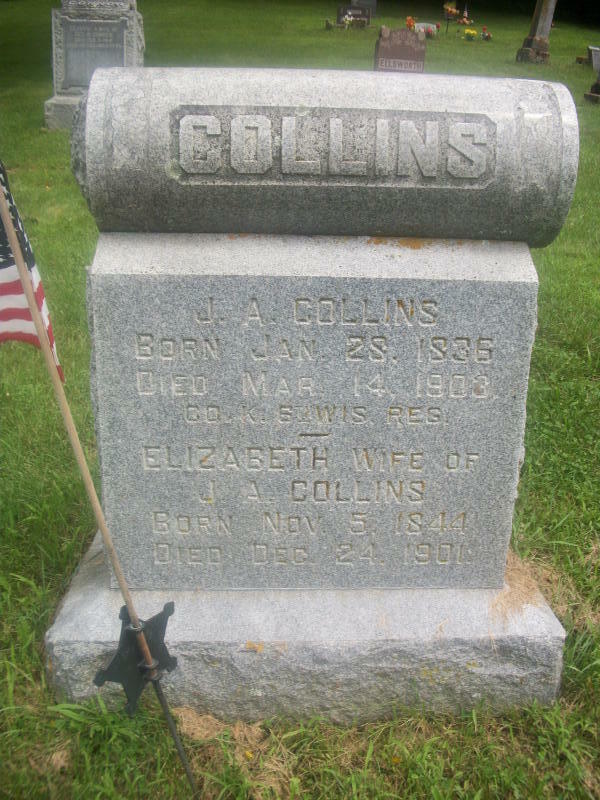 The information I originally had for James Collins listed his parents as Daniel and Elizabeth Collins. This information is everywhere on other trees posted online, so it made sense. All of the information included in census records matched up pretty well. Then, when researching his wife, I tracked down her parents in an 1860 census record. 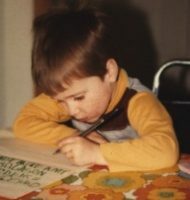 His wife is Elizabeth ENYART and her parents were Nelson and Margarent ENYART. The reason it took a bit to finally track them down is that the Enyart surname is prone to being butchered in the records. In this 1860 census, it was written as Inard. I also ended up finding the marriage record for James and Elizabeth in that same county, which is what originally drove me to look there in the first place. I found the family living in Miller, Scotland County, Missouri. In this census record, there is a James Collins living with the family as a farmhand. In November of 1860, I found the marriage record of James and Elizabeth. My original information had James living in Iowa with Daniel Collins. The James living in Missouri made a lot more sense since he was married there and his wife’s family lived there. This removes the Daniel Collins line from my wife’s tree, though the problem still exists on almost every version of James’ tree I still find online. 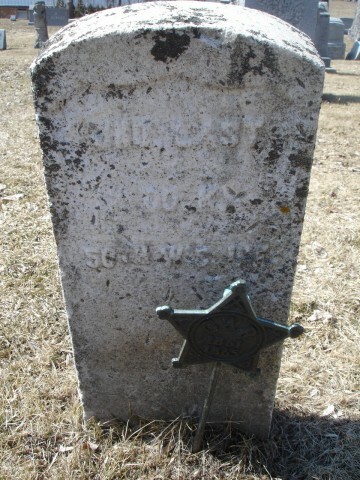 The family then relocated to Wisconsin as James joined the 6th Wisconsin Regiment, Company K in late 1864. In the 1870 census, James and his wife are living in Richwood Township in Richland County in southwestern Wisconsin. They would live out the rest of their lives in this area of the state. On March 14, 1903, James passed away. He is buried with his wife at Tavera Cemetery in Richwood. This post is 14 of 52 in the “52 Ancestors in 52 Weeks” Challenge” begun by Amy Johnson Crow.